We all deserve to be comfortable in our homes, regardless of income. But too many Nova Scotians struggle to keep warm and pay the bills. Energy upgrades, like insulation or draft-proofing, can reduce heating and power bills and make a home more comfortable year-round. Housing Nova Scotia is pleased to be part of a new partnership focusing on working together to put an end to homelessness and housing poverty in the Halifax region by 2019. 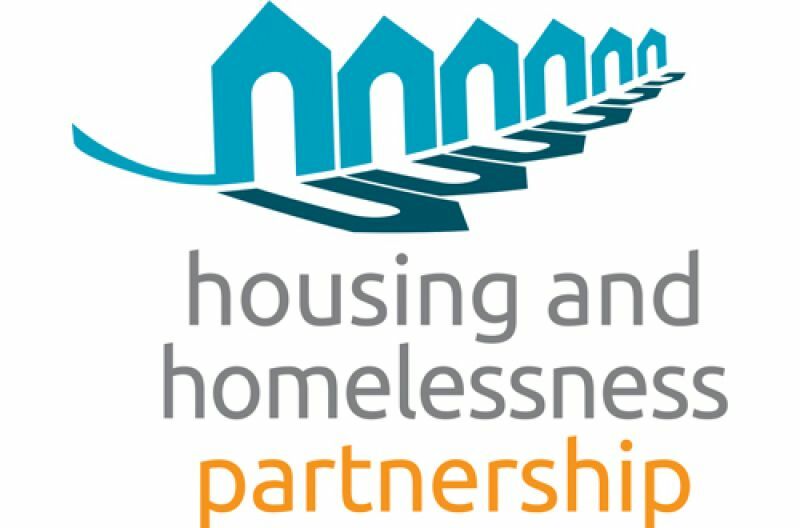 The Housing and Homelessness Partnership is also comprised of Affordable Housing Association of Nova Scotia, Canada Mortgage and Housing Corporation, Nova Scotia Health Authority–Central Zone, Halifax Regional Municipality, Investment Property Owners Association of Nova Scotia, IWK Health Centre, and United Way Halifax. Government is reaching out to Nova Scotians regarding financial assistance for home heating and making their homes safer and more accessible. Service Nova Scotia is now accepting applications for the Heating Assistance Rebate Program (HARP) to help with up to $200 toward home heating costs. Housing Nova Scotia President and Chief Executive Officer, Dan Troke, today announced that Lindsay Wadden has been hired as Chief Operating Officer, effective August 31, 2015. Lindsay is a seasoned executive who is highly regarded for her experience providing strategic and operational direction to public sector organizations. She has extensive government experience with the Nova Scotia Provincial Lotteries and Casino Corporation where she was the Vice-President, Gaming Operations since 2011. 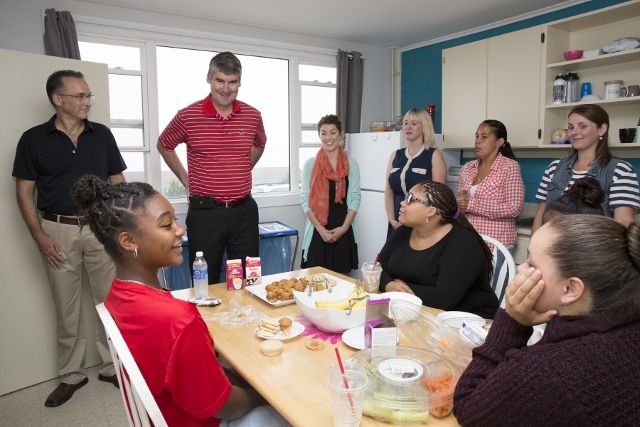 Premier McNeil had an opportunity to hear from youth about their positive experience growing up in Mulgrave Park and learn about the various programs offered by Phoenix Youth. The PYCC works collaboratively with youth, parents, the community and other stakeholders to extend meaningful programs that foster youth development and leadership. "I see in Mulgrave Park the same community I grew up in, where everyone cares about one another", said Premier McNeil. 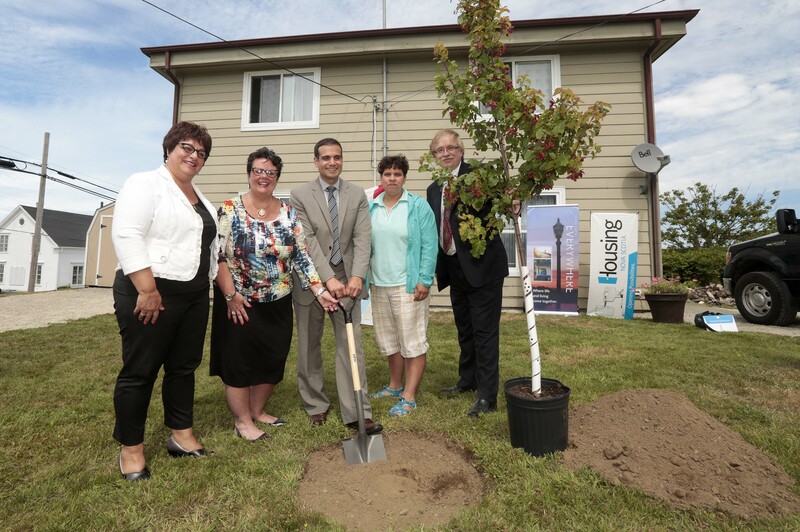 Housing Nova Scotia Minister Joanne Bernard was in Yarmouth today, Aug. 11, to announce more than 180 homes in the south end of town are eligible for grants to improve curbside appeal. The program is part of Housing Nova Scotia's Neighbourhood Improvement Initiative. Today marked a significant milestone toward ending homelessness in the province. 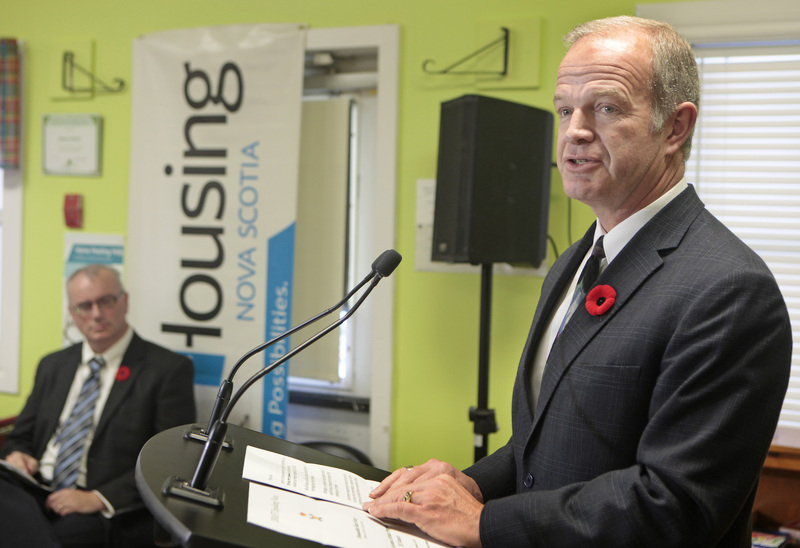 Housing Nova Scotia announced its support for the Housing First – Phase One initiative in Halifax. The program aims at housing 50 - 60 of Halifax’s most chronically and repeatedly homeless individuals. The first individuals will move into housing during the fall of 2015. Housing Nova Scotia today announced the appointment of Cyril LeBlanc, C.G.A., as Chief Financial Officer (CFO). 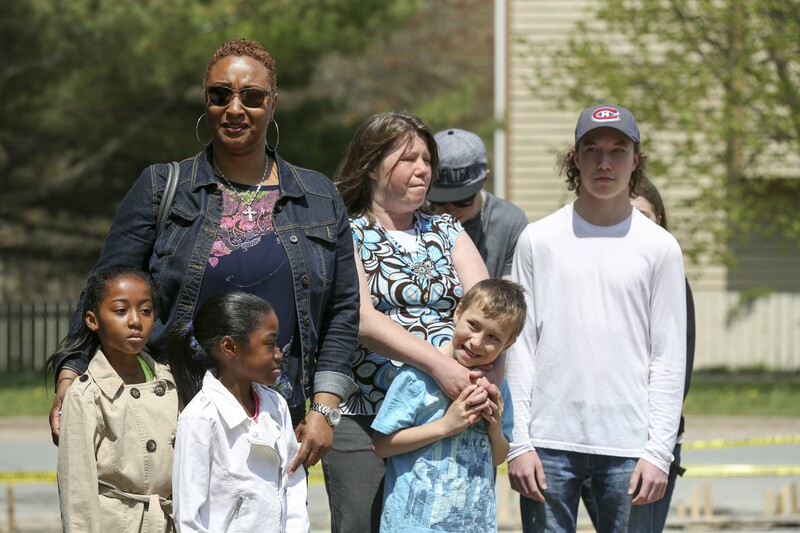 Minister Joanne Bernard greeted two families today as they took the keys to their new homes in the community of Spryfield. The homes were dedicated by Habitat for Humanity, unveiling the completed units for the first time. To make this dream come true, the families poured in at least 500 hours of work and received the generous help of volunteers and sponsors.